In what started as a journey for the NFL’s 32 teams has been whittled down for two – the Ravens and the 49ers. 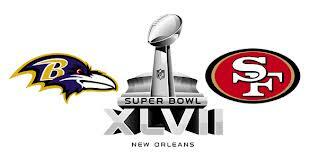 Each team is looking to keep their undefeated Super Bowl record as they head into this Sunday’s big game. Who do you think will pull out the win? So what do you think of the pick? Do you have a better way to pick the games?